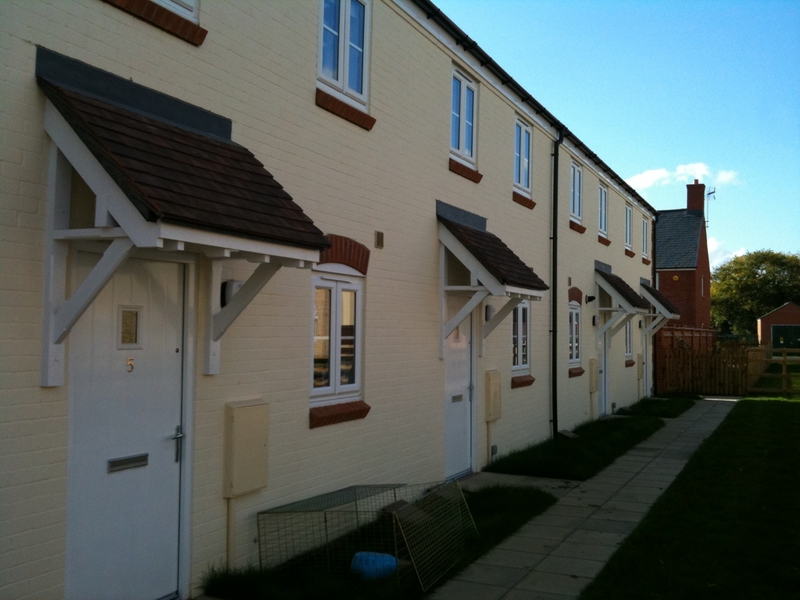 We offer a multi-faceted service on a National basis to Organisations involved in Housing. 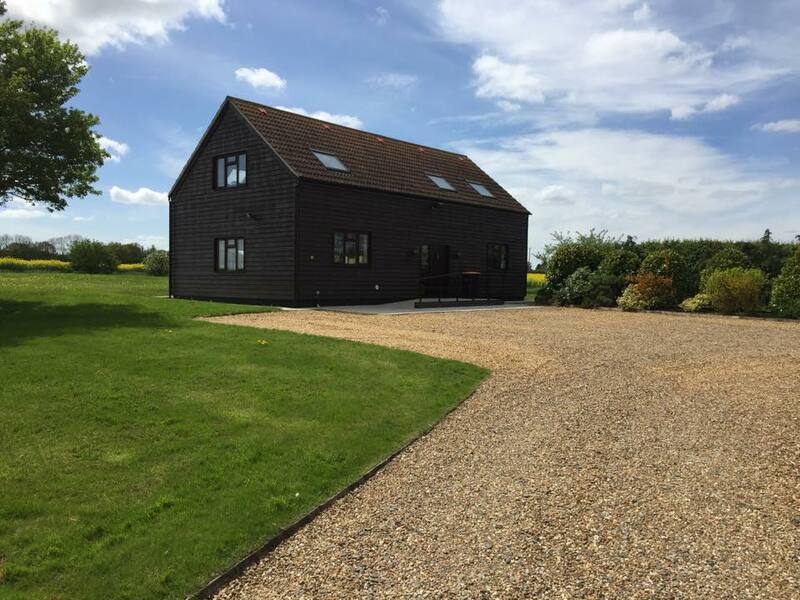 Paul Jolley Associates are located on the Bedfordshire/Cambridgeshire border in Upper Staploe, so all areas are easily accessible. The Managing Partner, Paul Jolley, has over 35 years experience in Development having worked for a number of major Housing Associations, Building Society Development Arms and National House Builders. 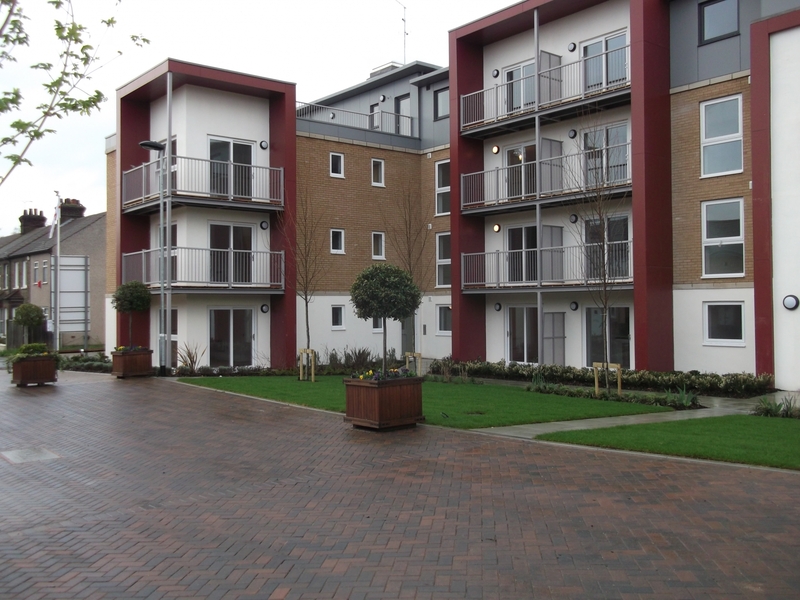 Prior to founding Paul Jolley Associates, Paul was Managing Director of David Wilson Developments being responsible for Urban Regeneration, Affordable and Retirement Housing and a Main Board Director of David Wilson Homes, the House Building arm of Wilson Bowden PLC.